Reputation Marketing – First Month Free! Agent Reputation specializes in turning Realtors® into Rock Stars! We help our clients build and maintain a 5 star online reputation. 92% of consumers now look for online reviews before making a decision on which company to choose. Potential clients looking for a buyer’s agent or listing agent, want to see reviews on sites they trust and use every day where it counts like Google, Yelp, and Facebook. 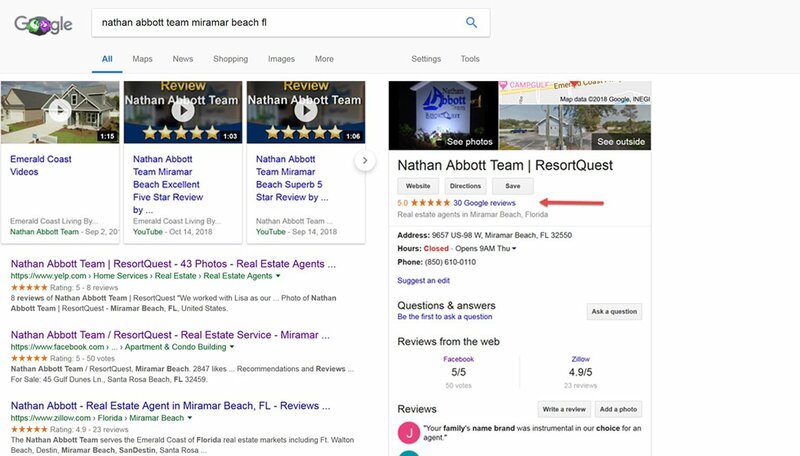 A 5 star online reputation on the right sites WILL improve the ROI of your marketing dollars, increase the amount of clients you get from your leads, and make your listing appointments a breeze! There are other review/reputation systems on the market, but we are the ONLY ONE specializing in real estate agents that focuses on getting your past and current clients to leave you reviews where it actually counts, on Google, Yelp, Facebook and Zillow. 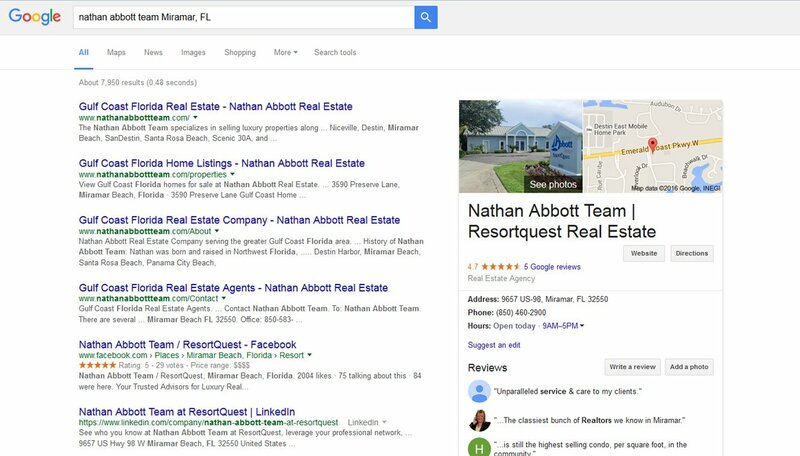 Every agent has testimonials on their website, people want to see reviews on sites they trust and use everyday like Google. Look at the credibility online reviews give you on this client website! This is a live feed of 5 star reviews our software has pulled from sites like Google, Yelp, and Facebook. Get your first month of service FREE!